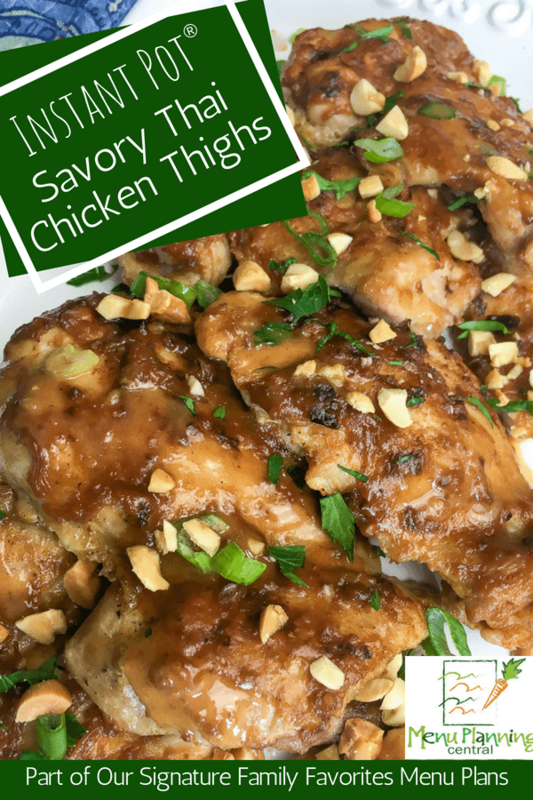 These savory Thai chicken thighs are perfect when you are looking for a quick and delicious dinner recipe. 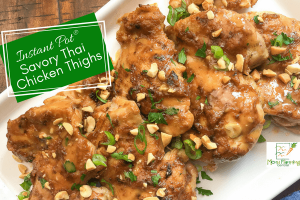 This affordable Thai chicken thigh recipe is made in your Instant Pot®, which means you can serve this dish on this busy weeknights. (Using chicken thighs in this recipe keeps it affordable, moist and juicy). If you are lucky enough to have leftovers, they can be shredded to make easy, healthy lettuce wraps for lunch the next day. Instant Pot® Success Tip: Liquid ratio matters so be sure to add enough liquid to the peanut sauce prior to cooking. If the sauce is too thick, the Instant Pot® may not reach proper pressure. If you decide to add more peanut butter, you will want to be sure you adjust the amount of liquid also. 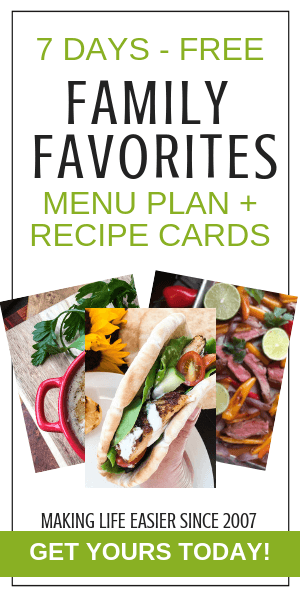 Add sesame oil to Instant Pot® and set the “Sauté” setting to high. Working in batches, brown the chicken thighs, approximately 3-4 minutes per side. Repeat this process with remaining thighs. Remove and set aside on a platter. Add the metal rack to the Instant Pot® and place the browned chicken thighs on top. Add lid and lock into place. Switch vent to “Sealing” position and set the “Manual” setting on high before adjusting the cook time to 10 minutes. After a brief pause, the Instant Pot® will automatically start building pressure. 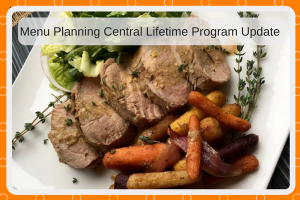 Turn Instant Pot® off and return the chicken thighs and the juices that accumulated on the platter to the sauce and turn to coat. 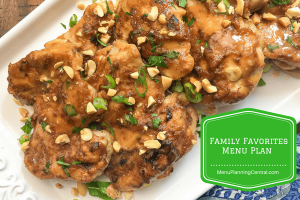 If you like this savory Thai chicken thigh recipe, you will love our Family Friendly Menu Plans! Save $10 on our convenient annual plan with coupon code Save10!